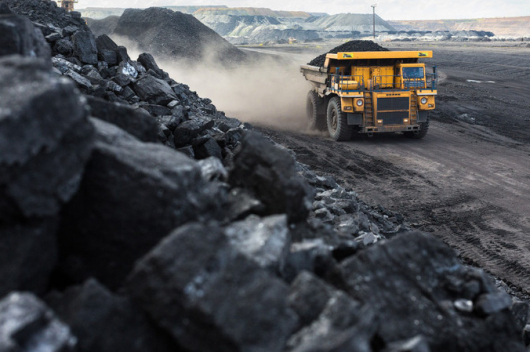 The Mongolian government is planning to complete the construction of a railway from the Tavan Tolgoi coal mine to the Chinese border by 2021. The rail link, from the giant mining complex would have the capacity to deliver 30 million tonnes of coal per year to China. 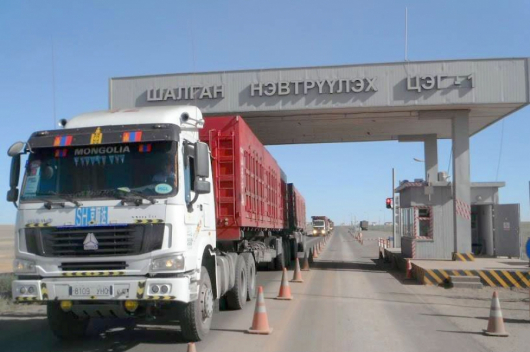 The link will be completed within two years of an overseas initial public offering of stock in Tavan Tolgoi, which has been scheduled for the first quarter of 2019. The announcement was made by S.Ashidmunkh, chief investment officer of the Erdenes-Tavan Tolgoi Company, on the sidelines of a forum in Shanghai on China-Mongolia cooperation in mining. 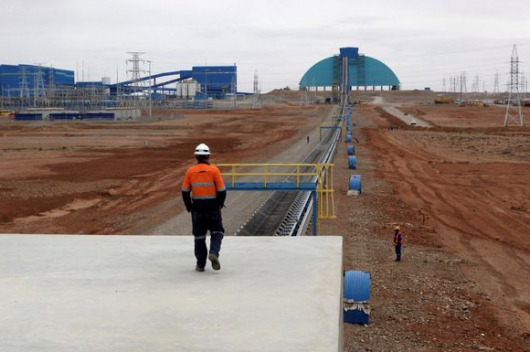 The project was originally set to host a thermal power plant that would supply Rio Tinto Ltd’s massive Oyu Tolgoi copper mine, located 150 km away, which is currently being expanded. But Mongolia’s inability to find funding has put the onus on Rio Tinto to build its own power facility.